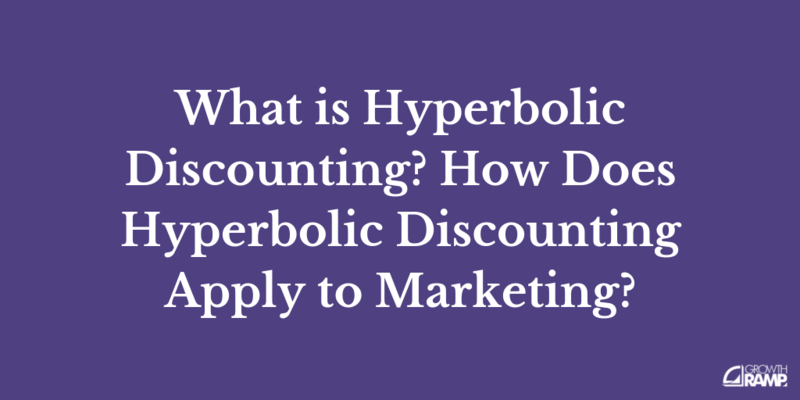 How Does Hyperbolic Discounting Apply to Marketing? 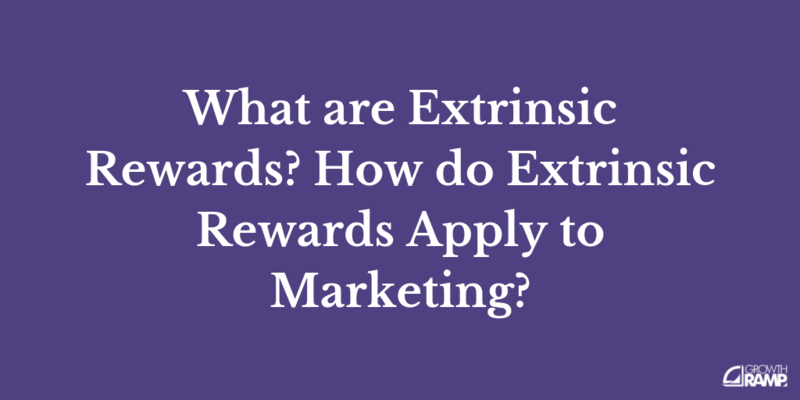 Hyperbolic discounting happens when people show a preference for a reward that arrives sooner rather than later. 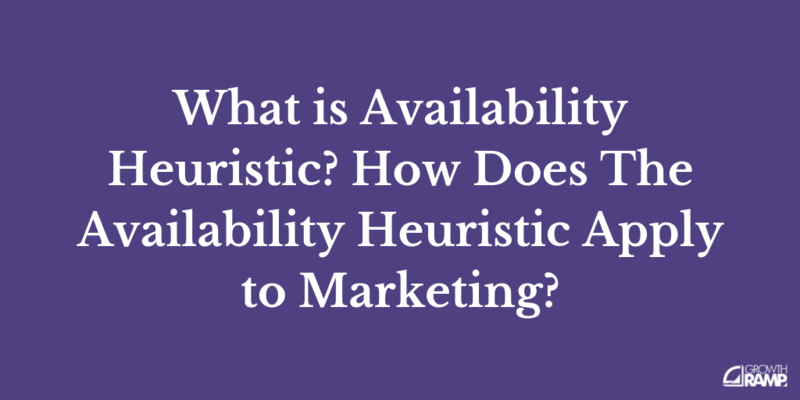 How Does Subliminal Perception Apply to Marketing? 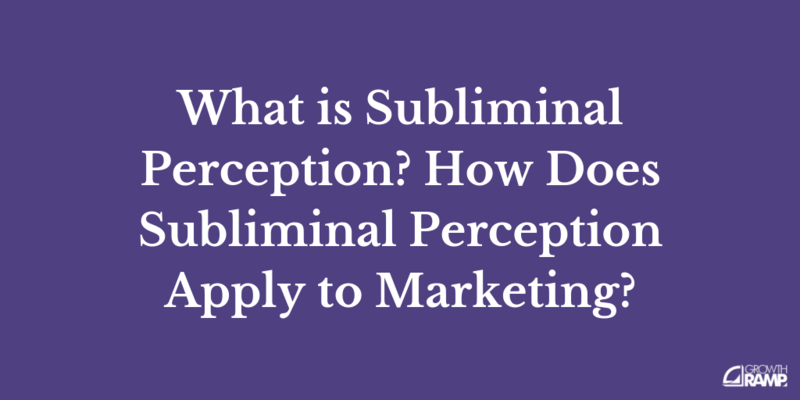 Subliminal perception is any information you receive from your senses that you are not consciously aware of happening. 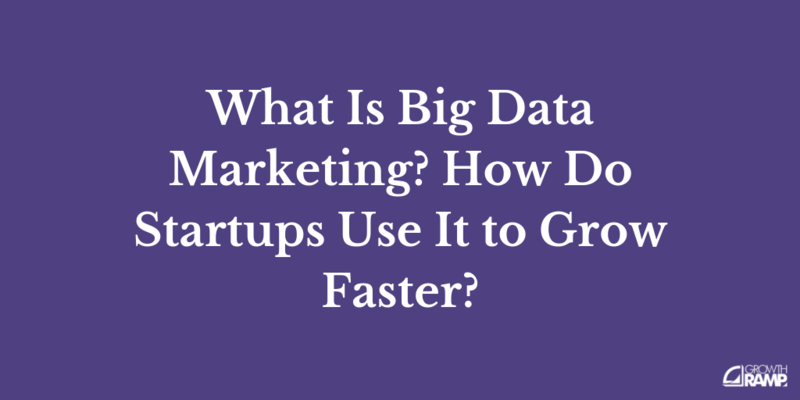 What Is Big Data Marketing? How Do Startups Use It to Grow Faster? 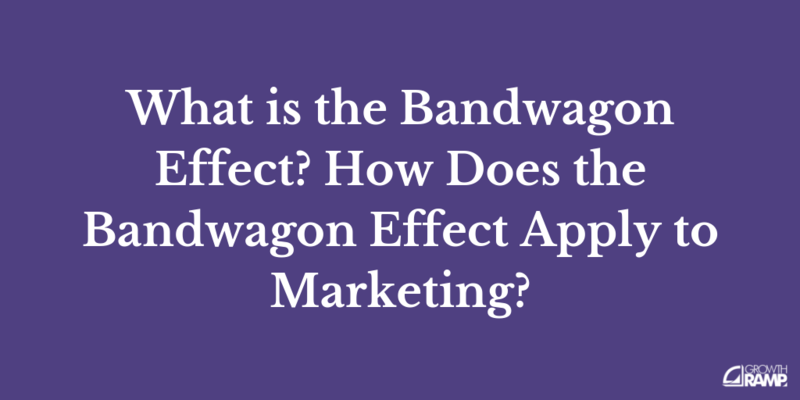 Have you heard of Facebook’s magical moment that created explosive user growth? Their goal was to help connect a user with seven friends in 10 days. Have you ever wondered where that number came from? Or for Twitter, to get an user to follow its first 30 users? 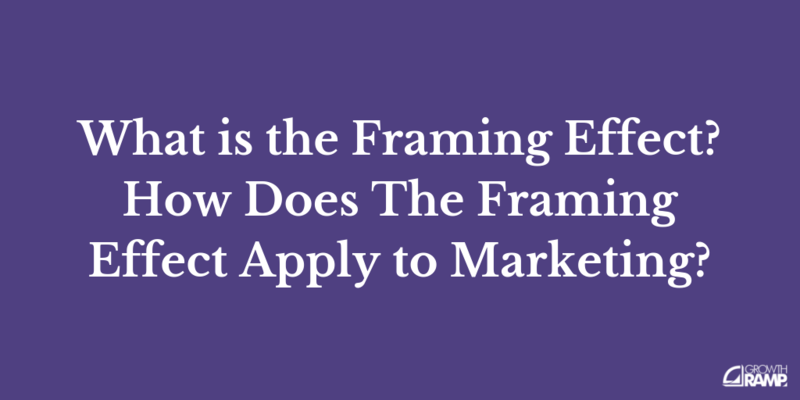 What is the Barnum Effect? 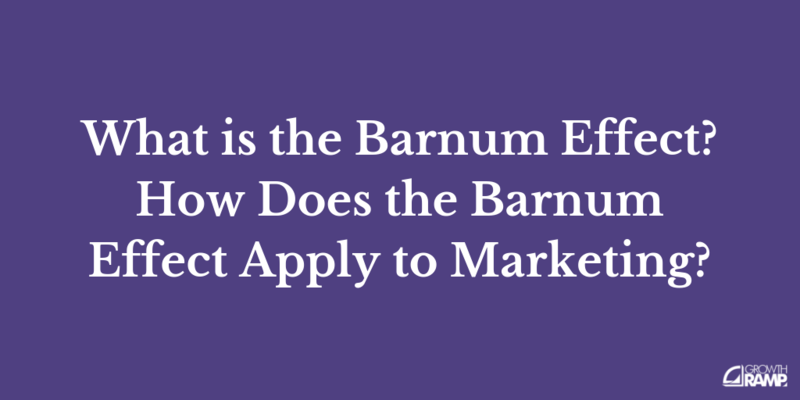 How Does the Barnum Effect Apply to Marketing? People give high accuracy ratings to descriptions that fit their personality, even if the descriptions can apply to a wide range of people. 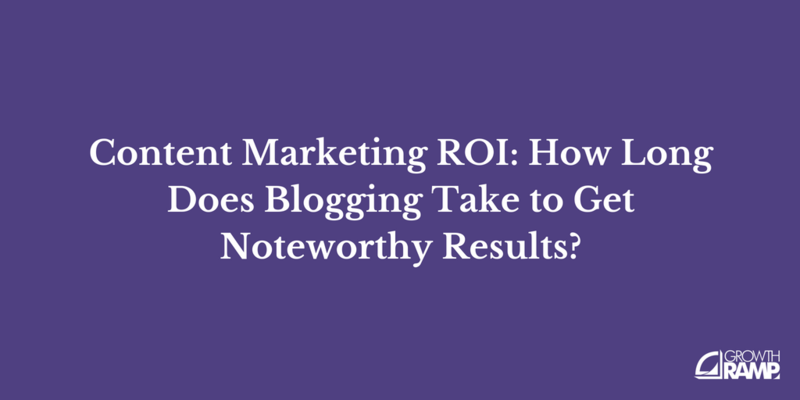 How Long Does Blogging Take to Get Noteworthy Results? Blogging can help you get customers at scale. 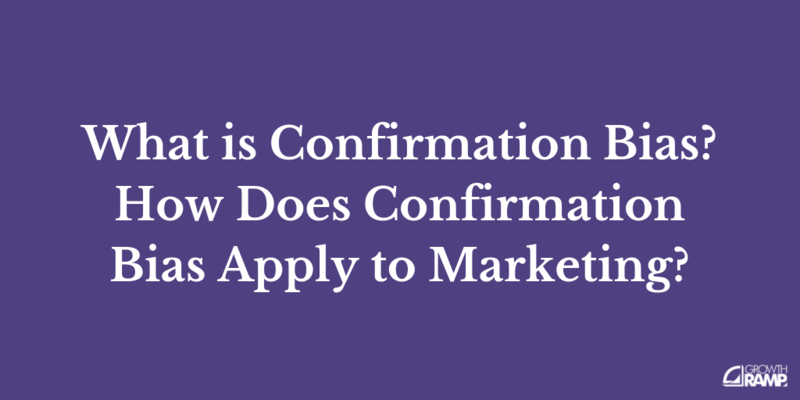 But it takes time to see a positive ROI from content marketing. Learn how long it takes, and how to go faster.